Portrait /// Alber Elbaz & Frederic Malle for Condenaste International Luxury Conference, Oman. Portrait /// Sheikha Dana Al Khalifa for VOGUE Arabia Magazine, September Issue 2018. Portrait /// Rima Maktabi for VOGUE Arabia Magazine, April Issue 2017. Portrait /// Sheikha Majda Al Sabah for VOGUE Arabia Magazine, October Issue 2018. Portrait /// Greg Malouf for VOGUE Arabia Magazine, May Issue 2017. Portrait /// Kanji Sisters for Harrods Arabia Magazine, Dubai. Portrait /// Dalal Al Doub for Harrods Arabia Magazine, Dubai. Portrait /// Ascia Al Faraj for Harrods Arabia Magazine, Dubai. Cover Story /// Tamara Qaddoumi for The Talk Magazine, Kuwait. Cover Story /// May Al Qassar for The Talk Magazine, Kuwait. 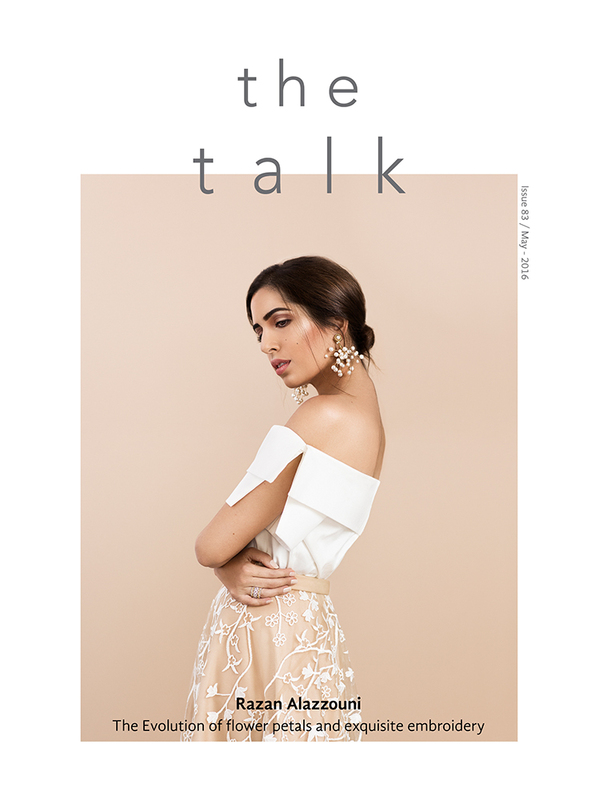 Cover Story /// Razan Alazzouni for The Talk Magazine, Kuwait. Lookbook /// Hawraa Al Maqseed, Kuwait. Campaign /// O The Brand, Kuwait. Lookbook /// Sacra Mulier VII, Kuwait. Editorial /// May Jewelry, Kuwait. Fashion Editorial /// Dior for L'Officiel Magazine, Dubai. Catalogue /// Noor Al Sane, Kuwait. Still Life Editorial /// Gucci for Emirates Woman Magazine, Dubai. Still Life /// Betty Ognier, Paris. Lookbook /// Ghanima Al Nassar, Kuwait. Lookbook /// Farid Abdal, Kuwait. 2018 © TRIANGLE CREATIVE CO.
APPROVAL FROM THE APPROPRIATE SOURCE. FOR INQUIRIES ON IMAGE USAGE, PLEASE CONTACT US.